Nothing runs like a Ram pickup truck, and no vehicle is worth a second look than our American-made fleet of the hardest working vehicles on the market. At Hibbing Chrysler Center, we’re excited to show off our wide range of used Ram pickup trucks and cargo vans at our Hibbing, Minnesota used Ram dealership. The Ram 1500 is a light-duty pickup option that’s ideal not only for heavy lifting but also for a safe and comfortable daily commuter. For more power, we recommend the Ram 3500, a powerful truck suited for all your hauling and towing needs. There’s also the Ram ProMaster cargo van, a spacious carrier ideal for small business owners in the Hibbing, MN area. Contact our Hibbing, MN used Ram dealership today to explore our entire Ram selection! 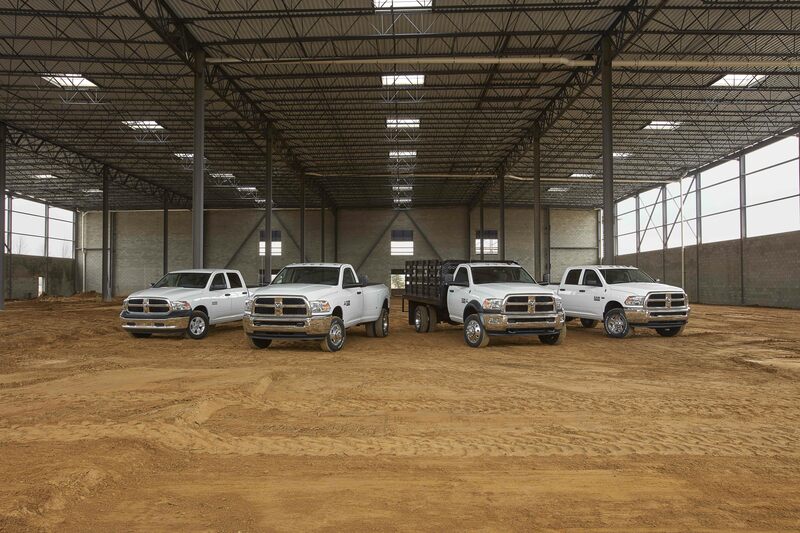 Find a used Ram model at your local Hibbing, MN Ram dealership. At Hibbing Chrysler Center, we understand that finding the right vehicle is among the most important decisions you can make. That’s why we’re here to help you along the car-buying process. For any question you need to be answered, our auto sales and finance teams will be there to help. Contact our Hibbing, MN Ram model showroom today to set up a time for a test drive with one of our friendly auto sales experts! Buying a used pickup from us doesn’t mean you’re sacrificing on quality. 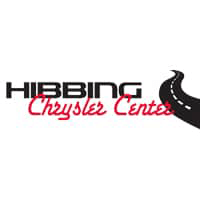 At Hibbing Chrysler Center, we’ll work within your budget to find a premium used Ram pickup truck or cargo van. Whether you select a Ram lease option or one of our competitive auto loans, the experts in our Hibbing, MN auto finance center will work with you and your credit history to get you the most savings for your next Ram model. Stop by our auto dealership today to learn more about the options available to you now!